Coming out Memorial Day weekend, 2018 in eBook and dead tree editions from Smashwords and Amazon! 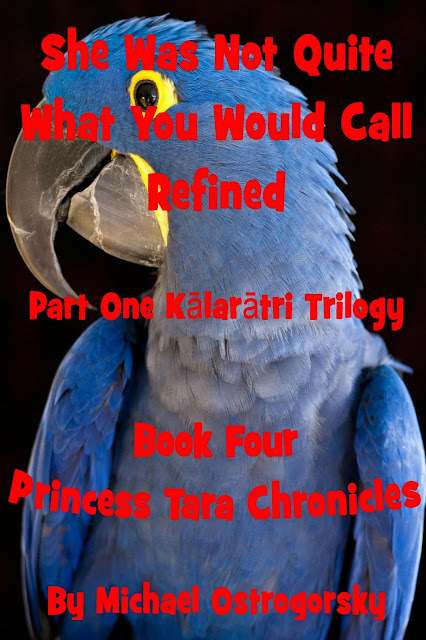 Book Four of the Princess Tara Chronicles, Part One of the Kālarātri, or Black Night Trilogy. Dragons. Zombies. Cannibals. Pterodactyls. Coffee. Parrots and Witches. Can't wait? Get a sneak peek at Chapter One here. Enjoy!